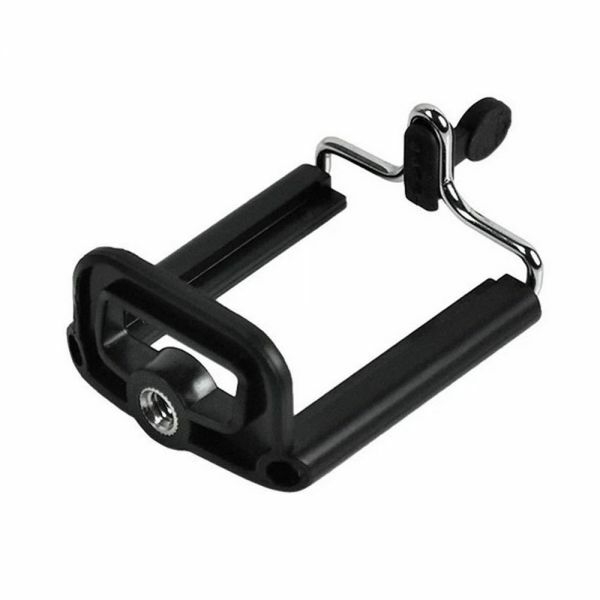 This phone bracket is automatic elastic stretch can clip 55-85mm width’s phone, It’s lightweight, very easy to use. The automatic elastic stretch with standard 1/4" tripod hole, you can use it with any tripod stand. With standard tripod hole, you can install in any 1/4" tripod stand. Phone bracket is adjustable and lightweight, easy to use and carry with.